What if you could add a knob to a LaunchPad, or a row of sliders to a Push, or perhaps re-arrange the layout of Maschine? We all hit that “if-only” frustration with MIDI controllers but with Special Waves’ Mine you can create the layout that suits your needs. 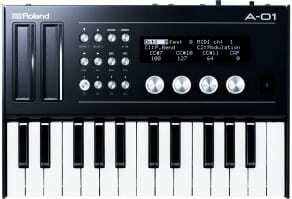 Mine is a modular MIDI controller with the flexibility to be whatever you want it to be. 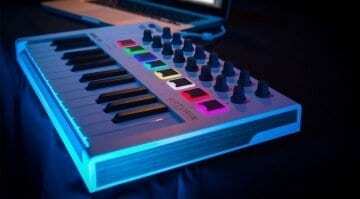 Take an empty tray and fill it with your choice of pads, buttons, knobs and faders. It’s a concept we’ve seen a lot recently. It seems that we have a need to break out from the restraints of mass-produced controllers. 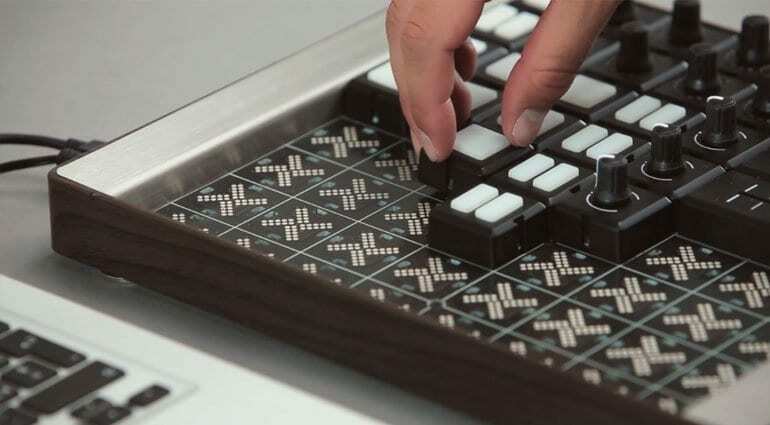 We’ve seen the Joué jelly-like modular controller, and the Sensel Morph interchangeable layouts, not to mention the touch-screen MIDI controllers such as Yeco and Emulator. It also feeds into that other “modular” area where the user takes control and designs their own synthesizer. Is it all about power, control, being in charge of our music making environment – this could be very philosophical. The Special Waves approach is very physical. 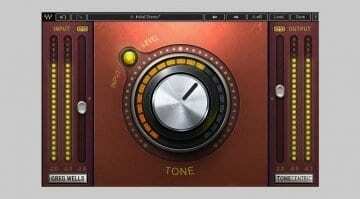 Take a regular performance style MIDI controller and saw it up into component parts. Then let you put them back in any configuration. There’s something very real about it. 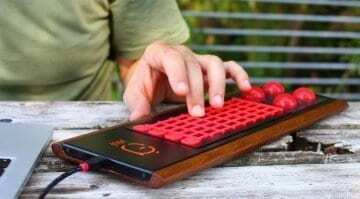 It’s not trying to be some new form of controller, or special technology that takes controlling into the future. Mine is giving us the flexibility to build a controller with the parts and technology we already know. That’s pretty cool. You’ve got an eight by eight grid into which you place familiar looking modules. 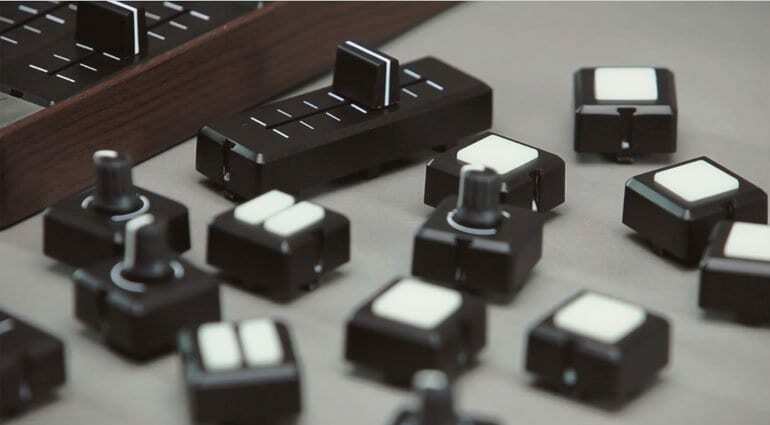 There’s an RGB pad, a two-button module, a rotary knob and a continuous encoder knob. They all fit a single space. Then there’s a fader which takes up three spaces and gives you 60mm of throw. 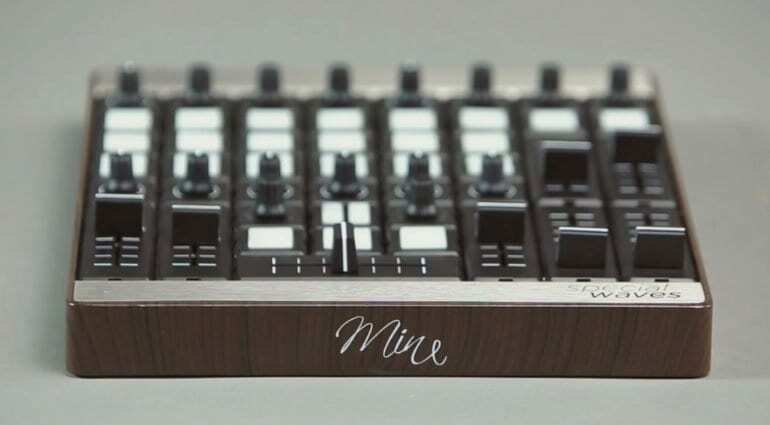 Very quickly you could fill the tray with a row of eight faders, eight knobs, eight double buttons and eight by three rows of pads. Or you could have a corner that’s all pads, a corner that’s all knobs – obviously, you can have whatever you want. The point being that you fill the tray with the controls you want to use, in the configuration that you want to use them. The only problem being that you’re immediately going to want it to be bigger. Well of course, in that case, get two. There’s a software app for configuring the modules. As soon as you drop one in it shows up and lets you set its mapping and other features such as acceleration and what the lights do. It’s neat, it’s nifty, the modules look chunky enough to fit solidly into the tray and the tray itself looks amazing with the wooden edging. How well it will stand up to pad-pounding and usage in a performance environment is difficult to say. There are two versions, the Mine with the eight-by-eight grid and the Mine S with an eight-by-four grid. They should be able to run off your system’s USB port but they also add a separate power supply to increase light intensity if you are using a lot of pads. The Mine and Mine S also have a USB expansion port for adding extra units – nice. The only massive wave of disappointment that attempts to wash away all the groovy feelings I have about the Mine is that it’s not available. It will be heading for Kickstarter in January 2017. And although that’s cool, crowd funding a new product and all that, it means we won’t be getting our hands on one for a very long time – if ever. Kickstarting is not a guarantee of success and there’s a difference between making a cool looking prototype and getting something workable to market. However, judging by the images on the website Special Waves are a good long way down the development path. Hopefully, they are simply looking for pre-orders rather than funding to fix all the production issues. So there’s no news on pricing or availability. 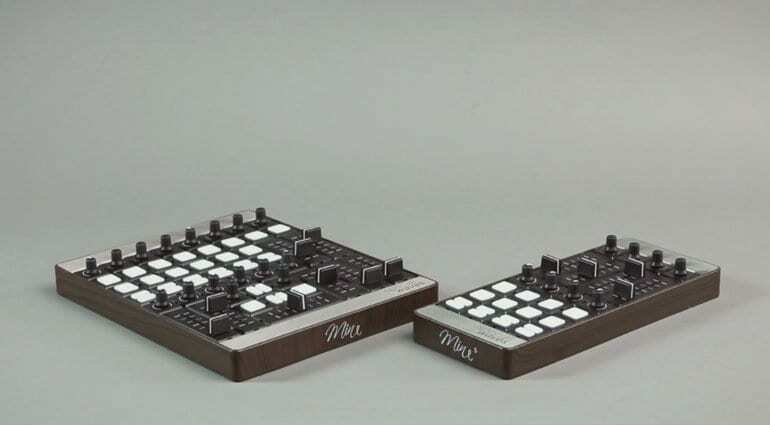 You’re going to want lots of modules – what happens if you want 64 knobs? These things will become clearer in time. For more information head over to the Special Waves website or check out the video below.